We all want to put our best face forward when we are applying for a job. This includes supplying a top-notch resume and an engaging cover letter. But what if the job application details specify ‘cover letter optional’? Do we need to send one or not? This is a conundrum that puzzles most jobseekers today and one where you have to tread carefully if you want to make the right first impression. 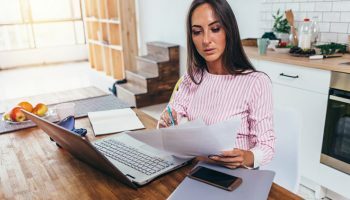 Many people will breathe a sigh of relief at the sight of a job description that specifies an optional cover letter, but quite often it does cause a lot of worry over whether you should send in a cover letter just to be on the safe side. Some wonder if by not doing so they will lose some potential brownie points in the eyes of the employer. 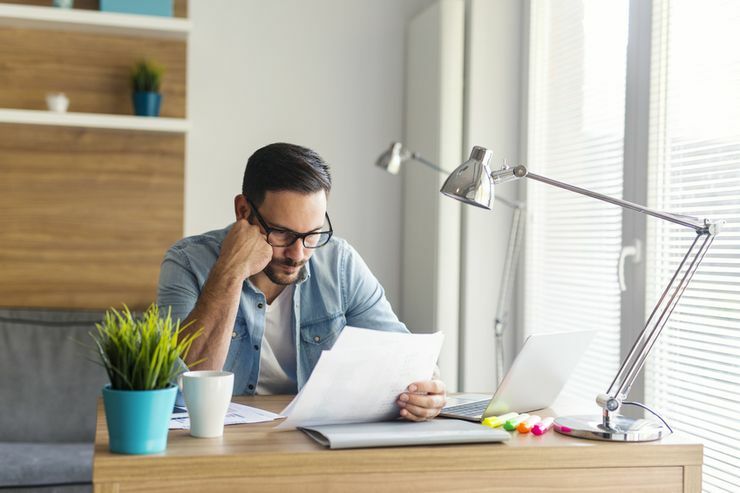 Luckily, there has been some research done with career experts to find out whether optional cover letters really will impact your job application if you choose not to send one. Lets take a closer look at this hot topic. Why state ‘optional cover letter’ at all? You have to ask why a company would state that cover letters were optional if they actually did want you to send one in with your resume. Why would they leave that choice to a candidate to make instead of clearly stating what they want? You may believe that this is all part of a sneaky test to see how you react. Those that send in cover letters may well earn extra brownie points for effort – but how would you know this this to be true? Well, according to some leading career experts, it is something of a trick! Many large companies may want to easily weed out those candidates that don’t put in any extra effort. You have to understand that these companies may get hundreds of job applications coming at them for a vacant role, which can be a nightmare to sift through to find the right candidate. 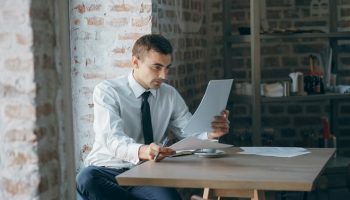 The first step of their interview process may involve discarding those who are not motivated enough by the job on offer to bother submitting a cover letter with their application. In some cases that could be potentially hundreds of letters or emails that they don’t need to waste time on. What can you take away from this? Simply that whenever you see ‘optional cover letter’ always send one. Always! Does the cover letter content matter? So, if we have already established that most employers really do want you to send in a cover letter with your resume when the choice is optional, do you actually need to bother making the cover letter content relevant? Again, yes you do. Even if the cover letter is optional, your potential new employer will want to see a cover letter that is thoughtful, well-constructed, and highlights your desire to be considered for interview. This will make a good first impression with the employer even before they get to meet you in a live interview. It can take a little time and effort to explain why you are interested in taking on the position, and this is something that you cannot really do with your resume. When your cover letter is done well it may be the deciding factor for you landing an interview with the company. What else should be included in an optional cover letter? Presenting a well composed cover letter does two crucial things: It helps to clearly explain why you are interested in the role on offer, and it can also be used to highlight what makes you a good fit for the role. This can often take more time and space that is manageable within your resume. You can use the cover letter to help you stand out from the crowd and show that you have done your homework about the company. If the job on offer is to support a certain area, such as product development, or is to help launch a new service, then you can use your cover letter to mention how you would be able to fit in with their plans. Any previous experience you have had doing something similar can be explained in more detail here to perfectly highlight why you would be a good match. What if you don’t send in an optional cover letter? It may be that you are too short of time to put together a decent cover letter to go with your job application. It could be that you only discovered to job opening the day before the submission deadline. This doesn’t necessarily mean you are setting yourself up to fail. To make the deadline it is important that you get your resume submitted on time. 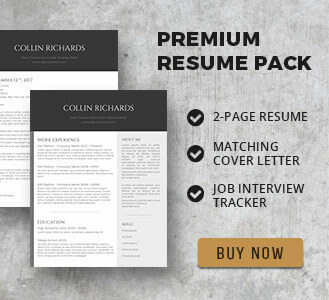 Put your available time into making sure your resume is perfect and send it in. Once you have done this, immediately take to social media to see if the company has a presence there too. If they have a Facebook page or LinkedIn profile or Twitter account for example, then message them that you have submitted your resume, but because of the tight deadline you were unable to supply a cover letter. Never dismiss the power of social media as many businesses are actively searching out potential candidates and looking at their social media profile as part of their interview process. By making contact first and tagging them in a post or approaching them directly, they will be able to see that you have taken the necessary time and effort to raise their awareness of you. 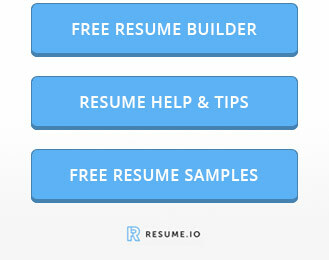 This can make a huge difference in the absence of an optional cover letter. Learn How To Dazzle with your Cover Letter! How Valuable is your Cover Letter?